Happy 80th Birthday to Big Nana! 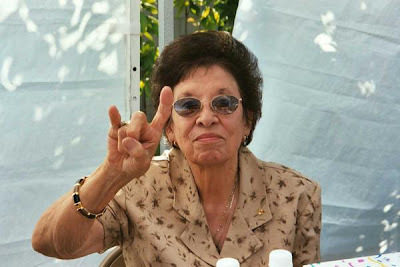 Yes my Nana is punk like that. Duh!